Good oral health is part of your total health picture. And it’s not just about pearly whites and fresh breath. Healthy teeth can help you maintain a healthy body. Let us help you find affordable individual and family dental insurance that fits your need. 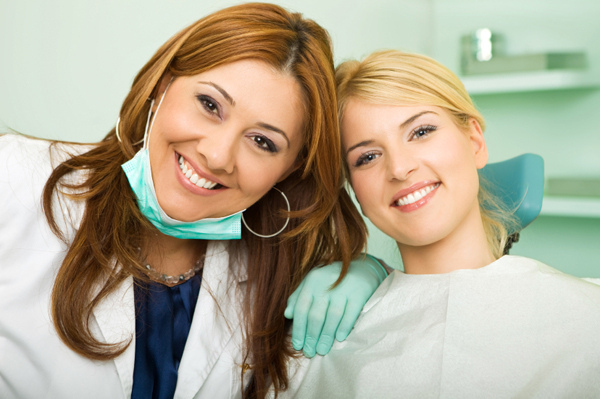 Find a Dentist in your plan that is close to you regardless of were in Brevard County you live . We have dentists in Palm Bay, Viera, Rockeledge, Melbourne, Cocoa and Titusville to name a few. So how long has it been since you flashed that toothy smile? Have bad teeth affected your mood and self confidence? Don’t live behind a frown – you might be stunned at how affordable good dental coverage can be. Local and personal = affordable! Big companies may just pitch you a “one size fits all” large number, but you can get a great deal by meeting with independent local providers like Brevard Health Advantage to help find a plan for you. Don’t live behind a frown! You deserve a great smile, and the dental coverage that can help give it to you! Feel better, look better, and smile at the savings! Why add dental insurance to your health plan? Enjoy the confidence that comes from having healthy teeth! Flash that smile without hesitation!